Wendy and I were blessed to have the opportunity to photograph the wedding of one of my former students, Tracie, and her fiance, Phil. The wedding was a particularly special time for me since I’ve taught three of the attendants. 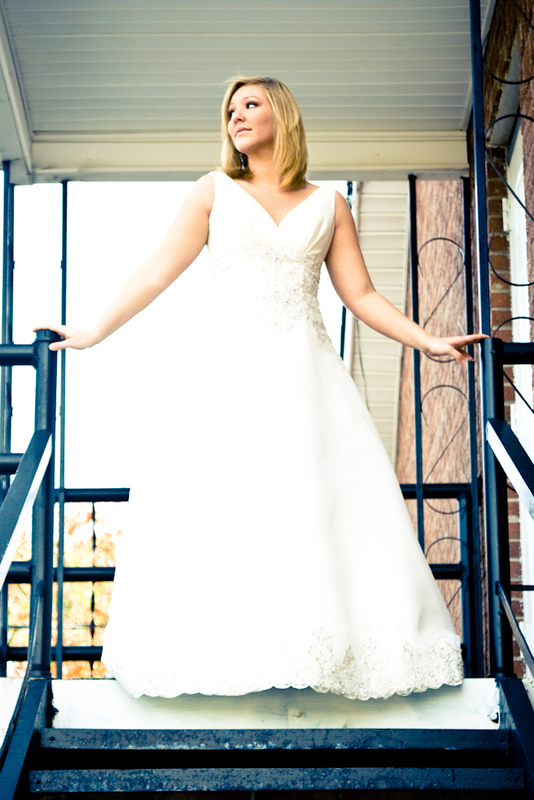 Tracie, as you can see from the photo below, was an absolutely beautiful bride and everybody had a fantastic time. Below is a slide show of some of our favorite images from the wedding set to “100 Years” by Five for Fighting. Luke Marr, another former student, played the song beautifully during the ceremony. Sadly, I don’t have a recording of that, so Five for Fighting will have to do. You can click the button that looks like this to watch it full-screen. Phil & Tracie’s Wedding Slide Show from Lumos Studio.